IT admins today are incredibly busy. They have to perform many different tasks related to keeping the organization secure. 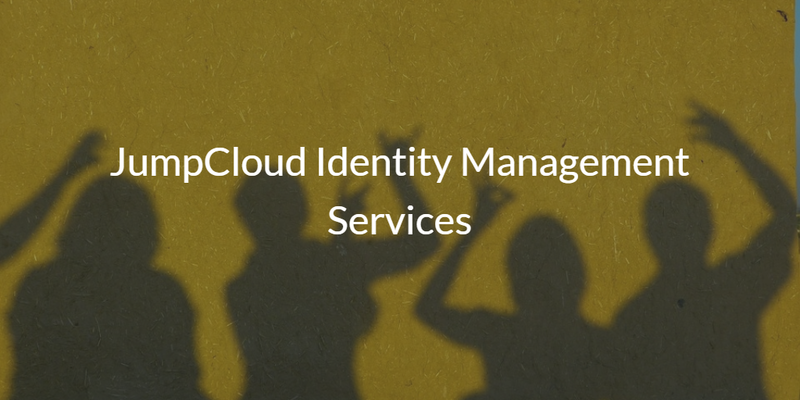 One of the most critical aspects of their process to keep the organization secure is to leverage identity management services. The goal of identity and access management is to securely connect users to the IT resources they need whether they are in the cloud or on-prem. 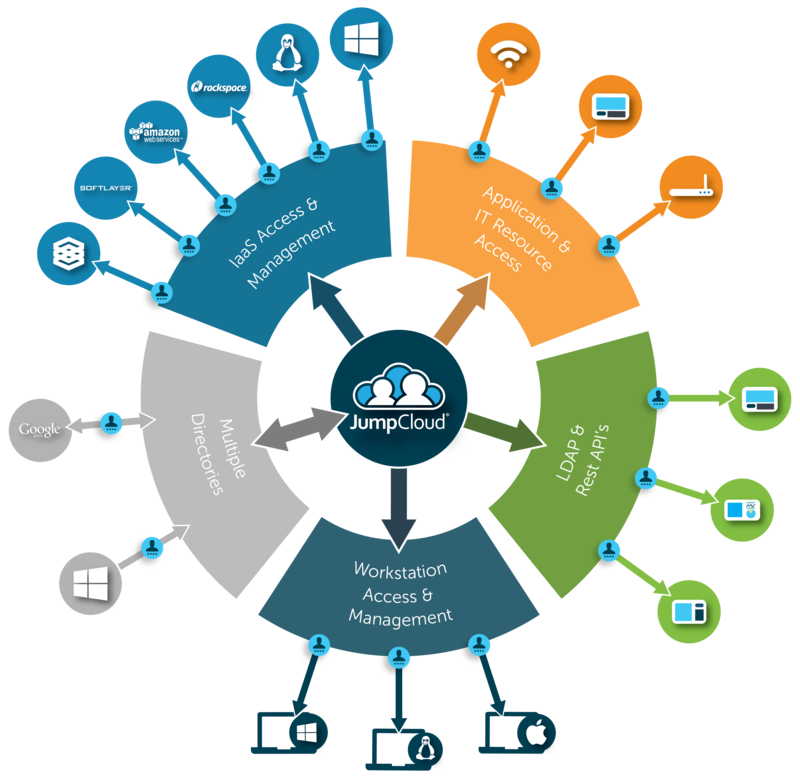 The Directory-as-a-Service® platform from JumpCloud® is the modern-day replacement for Microsoft Active Directory platform. Our Directory-as-a-Service platform is reimagining directory services for the cloud era. It includes centralized user management over desktops, laptops, and servers, LDAP- and RADIUS-as-a-service, G Suite / Office 365 provisioning and sync, 2FA, and device management. You also get audit and logging capabilities to help you with compliance activities. Historically, IT admins had to add more work to their plate. They needed to purchase a software solution like AD, procure servers, install and configure the systems, and then manage and maintain it over the long term. That’s a tremendous amount of work for an IT organization that is already swamped. Modern Identity-as-a-Service platforms are changing the game for IT admins. For more information and help, please see the links below. You can also sign up for a free account to check out our cloud-hosted directory service for yourself. Centrally controlling access to your IT resources is a critical part of your role in IT. Instead of adding more work to your plate with an on-prem solution, seek out an identity management solution that can save you time, connect your users to virtually any IT resources they need, and increase your security posture. 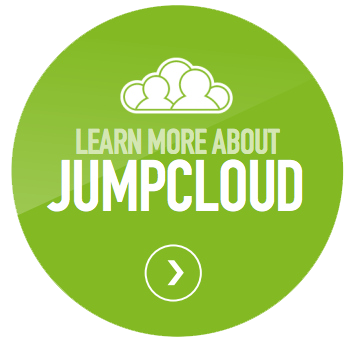 If you would like to learn more about JumpCloud’s identity management services platform, drop us a note. Or sign up for a free account and start on your journey into cloud identity management. Your first 10 users are free forever.